Thaicom Public Company Limited (Stock Exchange of Thailand: THCOM) has announced that True Visions Group Co., Ltd. — one of Asia’s leading payTV providers — has signed a long-term transponder capacity contract for continuing their service to audiences in Thailand. The company has retained several Ku-band transponders on the new Thaicom-8 satellite which delivers payTV services to audiences in Thailand and across Asia, including premier sports and entertainment events. TrueVisions will start using the service on the Thaicom-8 satellite from 2019 onwards. The transfer of subscribers from Thaicom-5 to Thaicom-8 is necessary as Thaicom-5 does not serve TrueVision’s long-term requirements. 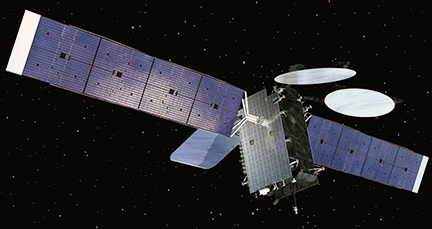 Artistic rendition of the Thaicom-8 satellite. Patompob (Nile) Suwansiri, CCO with Thaicom, said this long-term transponder capacity contract will support the mission of TrueVisions to provide premium payTV broadcasting services to all subscribers in Thailand. 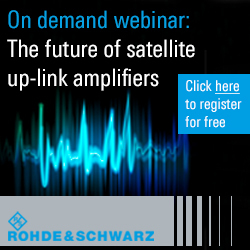 It proves that satellite technology remains a strong value proposition for broadcast expansion in Thailand.